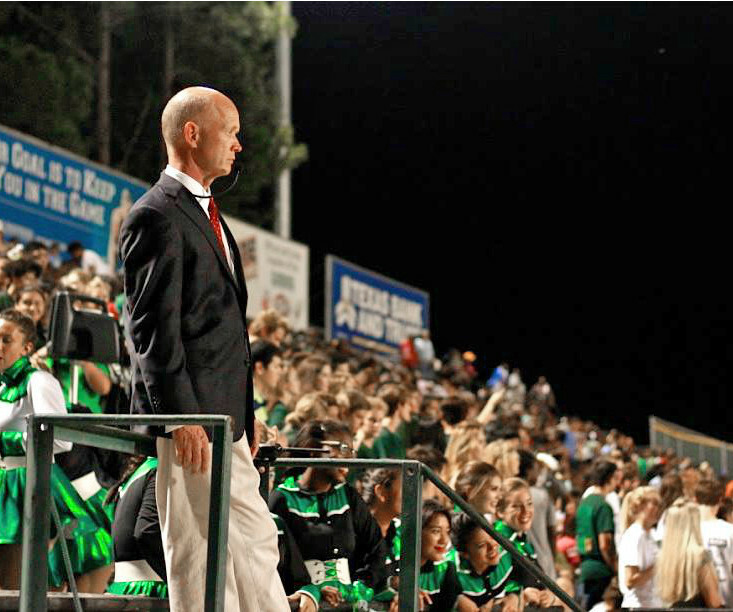 It's quiet in Lobo Nation as Louis Robinett wraps up his final week as band director for Longview High School’s Big Green Marching Machine. 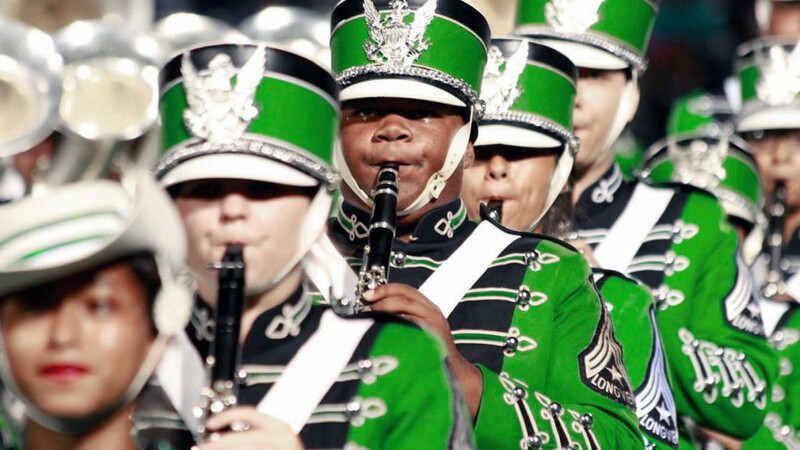 At the end of his tenure with Longview ISD, Robinett knows that only about one percent of students will play their instruments when they leave Longview High School. “But,” he added, “we wanted to teach them to be responsible, be part of group, work toward a goal, and have a sense of work ethic.” Robinett also wants them "to have music in their hearts" and appreciate the layers of a song and not just the song itself. 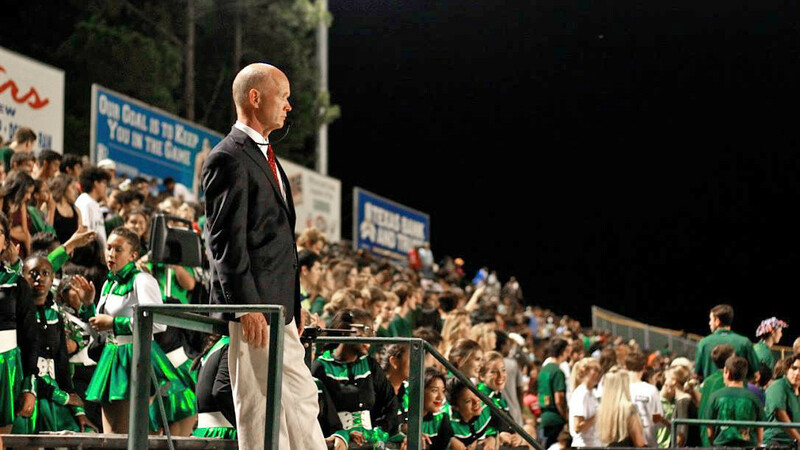 He started at Longview High School in 1994 as an assistant band director with only 160 students. Many of the students who would have been band members that year stepped away after the departure of the previous director to take another job. Robinett is adamant that this kind of attrition not happen to his replacement, even if he has to call all the parents. At the time, though, doing what he does best, he rearranged some students; had them work with different instruments and proceeded to win first division in sight reading that year. 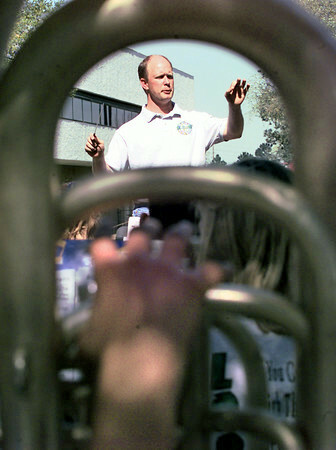 As middle school and high school band numbers grew, so did the band staff. 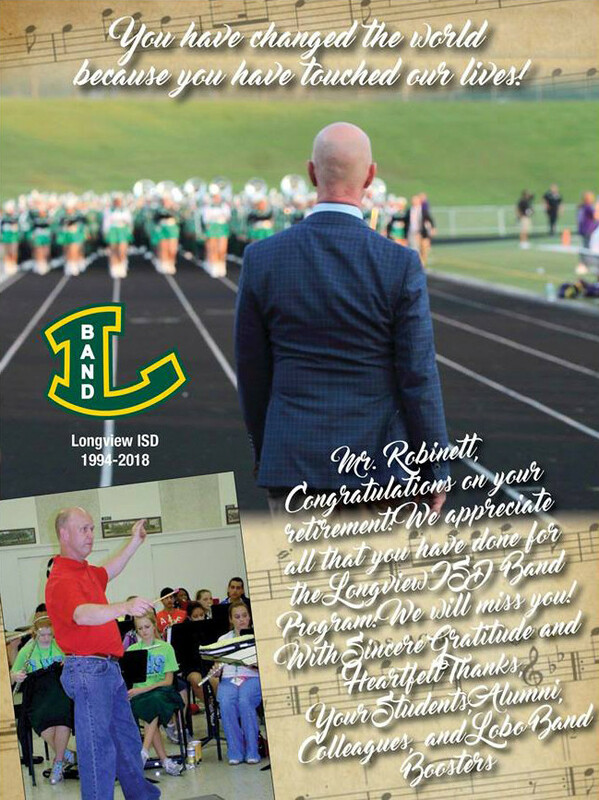 By the time Robinett was named LHS Director of Bands in 2009, there were three high school bands with more than 300 students, one band director and one assistant band director on every middle school campus. A key element of achieving that reputation for genius, according to Robinett, was becoming a “master of illusion.” He said most of the time, what the audience heard may not have necessarily been what was actually on the stage because he was managing the sound. He would often work with students to play a number of different instruments interchangeably to help manage the sound. He said it helps teach students to be flexible.